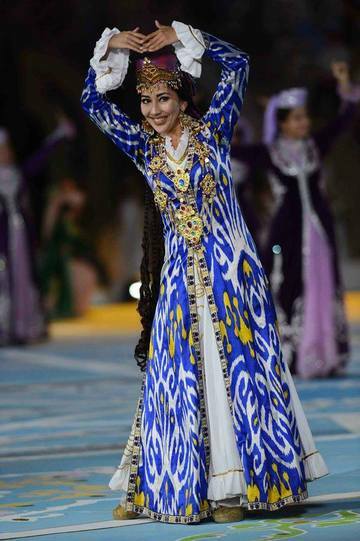 Come join me on this unconventional tour of a lifetime to the heart of the Silk Road, Uzbekistan, to luxuriate in the dances, costumes and music of the Central Asia! 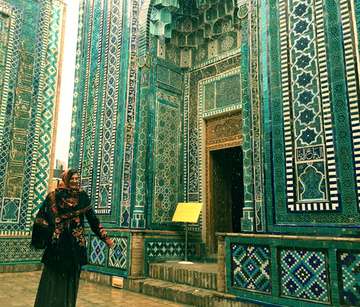 You’ll see all the classic sites, such as Samarkand’s UNESCO-listed Registan Square, but you’ll also stop at performance halls, hidden workshops, madrassahs and pocket museums to soak up the vivid visual and performing arts that made their way along the Silk Road long ago. 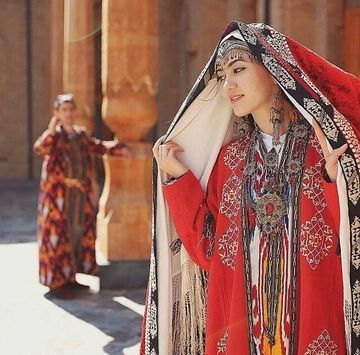 Learn about the flowing silk finery that outlines the movements of traditional dancers, and about the musical instruments made from desert materials. 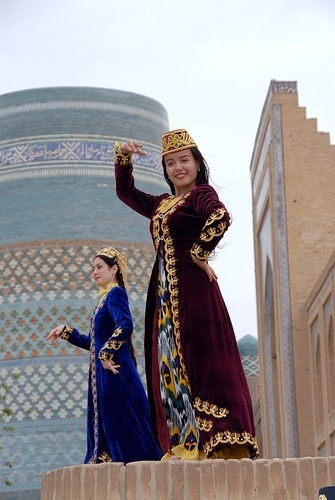 This specialized journey is handcrafted for people who are ready to learn the dances of the Silk Road and who love Central Asian arts and handicrafts. 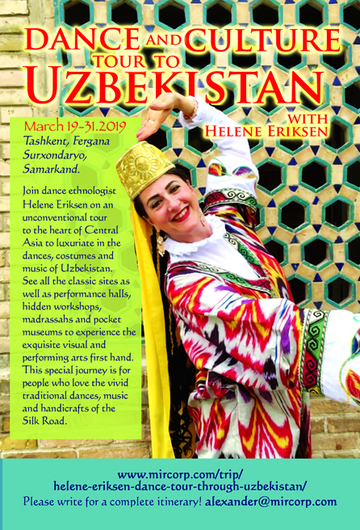 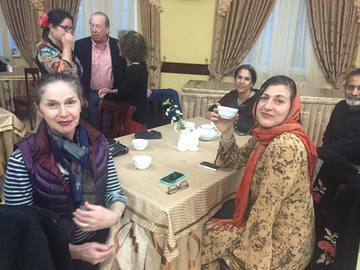 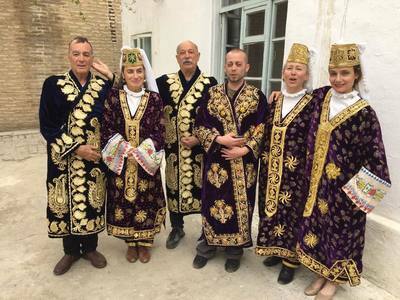 Benefit from the knowledge that your host, Helene Eriksen, has accumulated throughout 36 years of researching, dancing and teaching the dances of Uzbekistan, Central Aisa and the Muslim World. 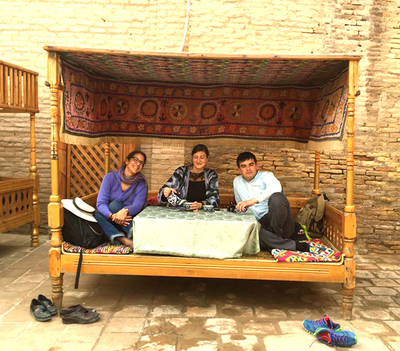 • Transportation per itinerary overland by private vehicle & driver, specifically all arrival and departure transfers, and full day services on most days. 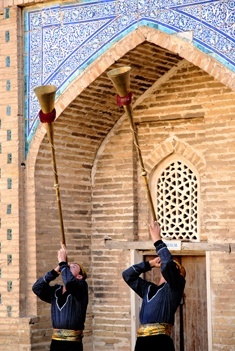 *4 days without transport March 22, 23, 24, & 25. 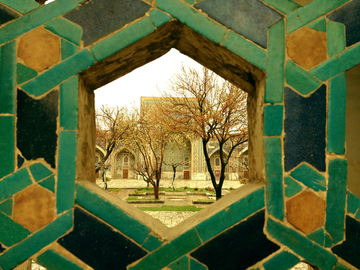 • International airfare to Uzbekistan; air taxes or fuel surcharges; pre- or post-tour services; gratuities to tour manager, local guides, drivers; visa or passport fees; medical and trip interruption insurance; evacuation costs; food or beverages not included in group meals; items of a personal nature such as laundry, alcohol, telephone expense, excess baggage fees, photo/video expenses inside museums (where allowed); other items not expressly listed as included.